Whether you’re planning to celebrate as an angel, a devil, a cat, a witch, a pirate, or a pumpkin, here are the top 10 ways to have fun during Halloween in St. Louis. Budweiser may be St. Louis’ hometown favorite beer, but that doesn’t mean the city doesn’t have plenty of other quality brewers worth the hangover. Drink up with the best of them at the St. Louis Brewers’ Guild Halloween Party, which will feature live music, great food, boozy hayrides, and, of course, hops aplenty. The Lemp Mansion is creepy (beautiful and cool) under the most auspicious of circumstances, so on a holiday dedicated to fright, the old haunted house truly shines. Come to the Lemp Mansion Halloween Party dressed to impress—the costume contest is serious business—and enjoy an open bar and live music. The Gateway Arch gets into the Halloween spirit by hosting a costume cruise along the Mississippi, complete with food, drink, and a DJ. No, not that Molly—but Molly’s in Soulard’s Halloween Party is sure to be just as fun. Check out photos from past Mollyweens if you’re unsure. Every October, the Butterfly House at the Missouri Botanical Gardens invites insects, scorpions, Venus fly traps, and other creepy insects and plants in with the butterflies, and hosts tours and story hours for brave children all month long. If your ideal Halloween involves lions, tigers, and bears, you’re in luck, since the St. Louis Zoo stays open late in the second half of October and encourages children to come in costume. The Central West End does Halloween right, with an all-day party featuring a dog parade and costume contest, street entertainers, live music, and a $2,500 prize for best costume. 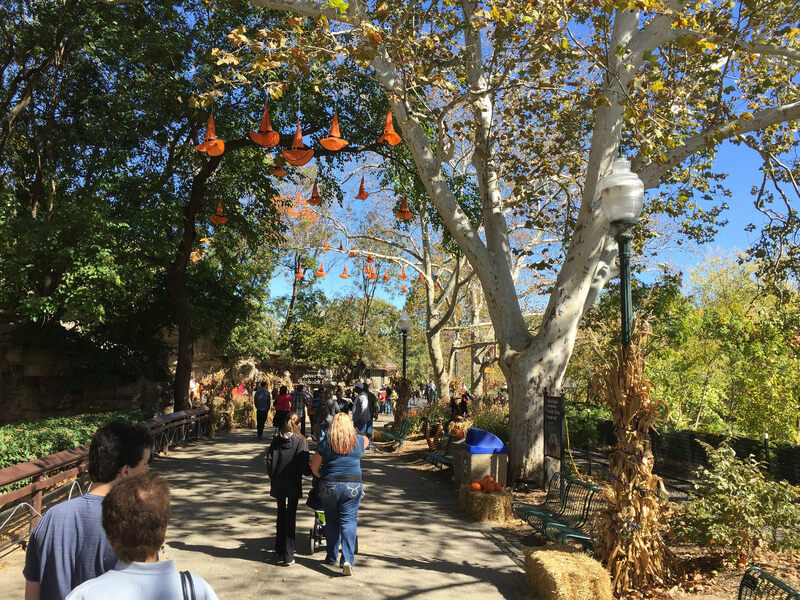 Every weekend throughout October, Six Flags turns itself into a massive haunted theme park. Attendees come truly dressed in the spirit. The best view to be had of the city while celebrating is doubtlessly at downtown’s 360 Bar, with full spectrum views of the city, including the river and the arch. 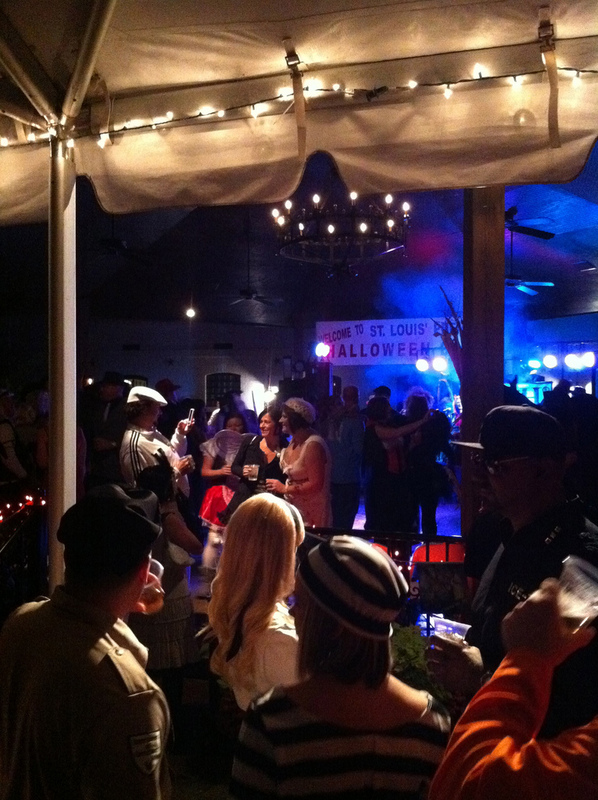 The party continues all weekend long, with reliably top-notch costumes. Grant’s Farm goes all out for Halloween, offering hay rides, live music, pumpkin decorating, a DJ, and carousel rides.